*Reports that Lil Wayne cancelled European tour dates because his U.K. visa application was denied are not true, the rap star’s management tells Billboard.com — because he never even filed a visa. 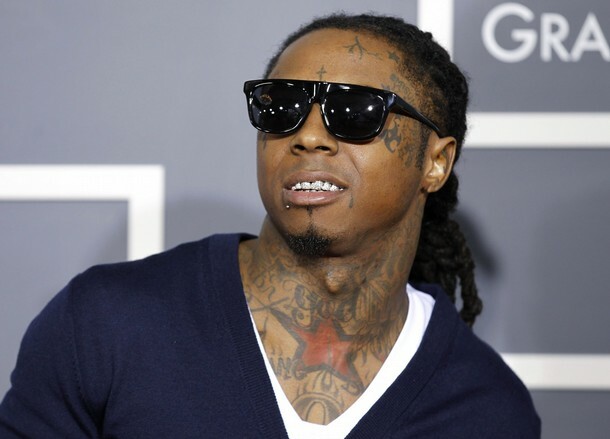 Reports of a European tour cancellation were sparked by U.K. newspaper the Guardian, which reported that Wayne had applied for a U.K. visa and was denied due to criminal history. Wayne’s North American arena tour wraps with two dates in Canada and a May 1 headlining gig at Bamboozle fest in East Rutherford, N.J. The rapper will headline the Bonnaroo festival in Nashville, Tenn. with Eminem in June.